Volunteering for BronyCon is a great opportunity for meeting people at a convention like you never have before! When you work for BronyCon, you are joining a close-knit family of volunteers who spend many hours together, even year round if you’re staff, to put on the largest Brony event out there. 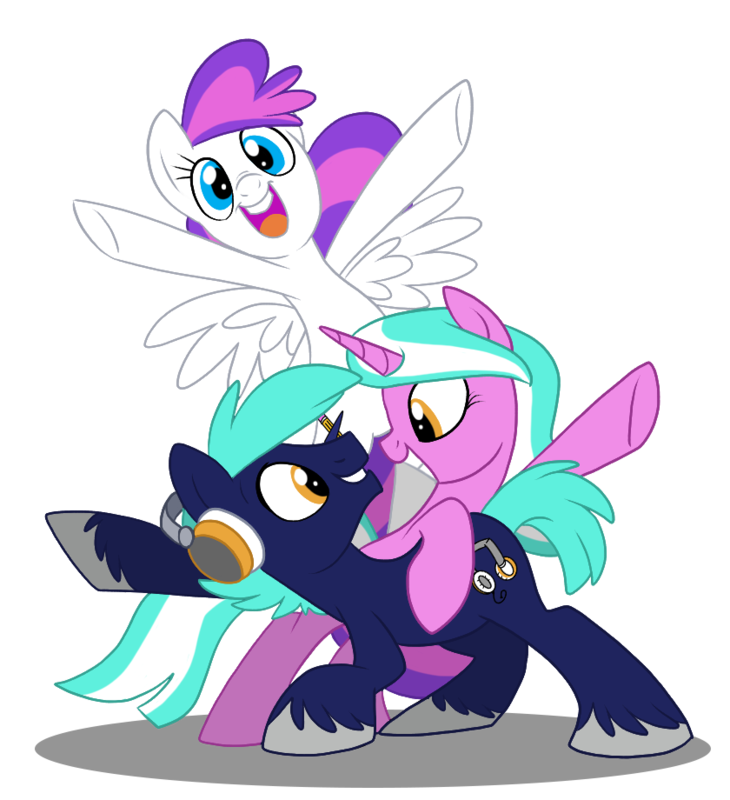 Given the unique nature of conventions bringing show staff, content creators and fans together, helping out at BronyCon is a great way to give back to the fandom if you’re looking to lend a helping hoof somewhere. BronyCon has two levels of volunteers: Staffer and Gopher. A Staffer is a volunteer for BronyCon whose obligations to the convention are not kept to the weekend of the convention itself. They work longer shifts and have work that is expected of them when the convention is not running, potentially all year. When at the convention, they may be required to work the majority of the time they are at the convention and expected to be on call when not working their shifts. In order to volunteer as staff at BronyCon, you will need to be 18 or older before August 10, 2017 (though some roles or departments may require you're at least 18 at an earlier date). A Gopher is a volunteer that handles menial tasks like running things across the convention center, filling in where help is needed, stuffing con bags, et cetera. There are no set hours or schedules for Gophers, but in order to receive badge compensation, one must work a designated amount of hours. As a Gopher, you will have a great opportunity to network and work beside Staffers if joining BronyCon staff is a goal of yours. In order to volunteer as a Gopher at BronyCon, you will need to be 16 or older before August 10, 2017.